Gamification 101: Fall CUE, 2016. Career Readiness: Teaching Computer Science - This video was created for Pacifica Education Foundation and Pacifica School District. 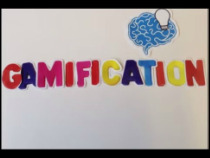 Gamification and Game Based Learning: Getting Started - This presentation was created for CUE Fall 2015. Google 101 - This GAFE workshop was created for the SIT Conference in Cambrian District, Spring 2015. Digital Storytelling in the Classroom- This workshop was created for a district professional development day. 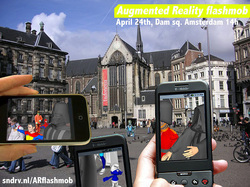 Augmented Reality Devices - Not sure what augmented reality is? This informational video gives an overview on AR and where AR is used in your personal world. Made for EDTEC 560 in fulfillment of SDSU's Learning Design and Technology Master's program. Practical Ways to Integrate Technology (without being an expert) - This video discusses the importance of technology support for teachers and ways a school site can address the challenges of technology use in the classroom. Made for EDTEC 560 in fulfillment SDSU's Learning Design and Technology Master's program. Pinan Nidan Tutorial- This is one of a series of tutorials that will be completed for Dojo USA's Mastery program. This how-to video aims to assist students with practice and review outside of live class. Made for EDTEC 560 in fulfillment of SDSU's Learning Design and Technology Master's program. 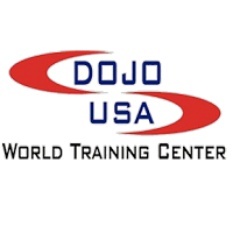 An extension website created for DOJO USA’s Mastery Club participants related to curriculum that is taught in the program. Video tutorials made in Captivate and iMovie are included. Made for EDTEC 650 in fulfillment of SDSU's Learning Design and Technology Master's program.